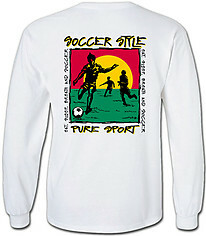 Please use the pull down menu below to view a special interest. 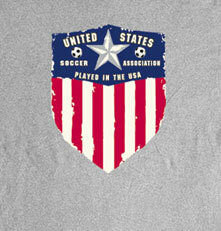 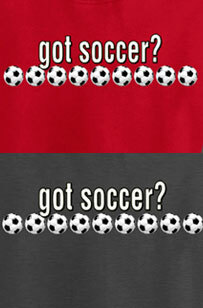 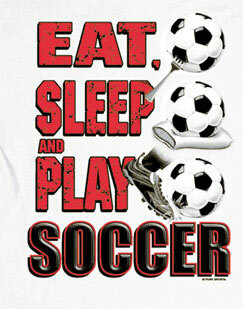 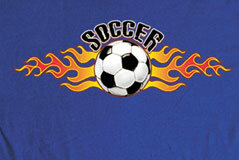 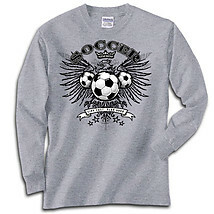 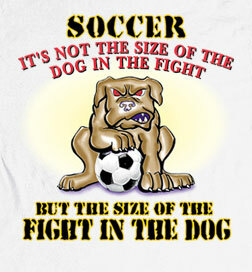 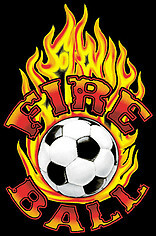 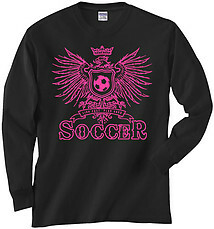 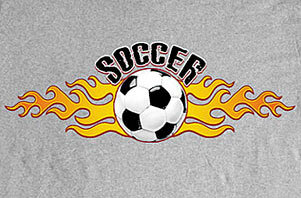 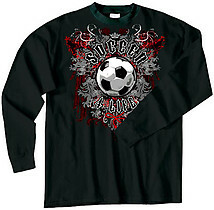 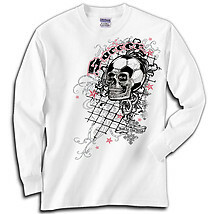 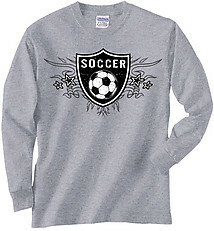 Many designs are also available in short sleeve soccer t-shirts, sweatshirts, and hooded sweatshirts. 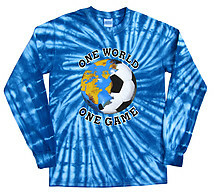 Or . 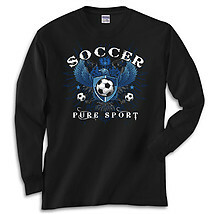 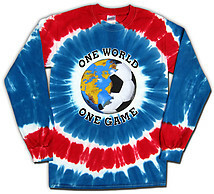 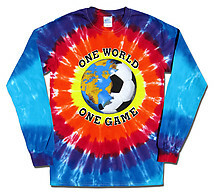 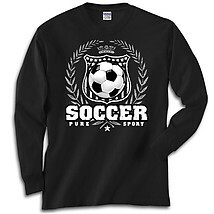 . . browse the product links below to view all long sleeve soccer t-shirts.